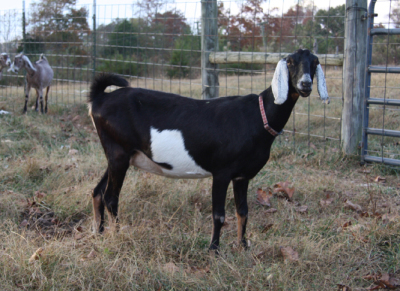 Here at our goat farm in Tennessee, we offer top quality Nubian dairy milk goats. Our milking dairy goats produce milk for our family with lots of health giving properties. We sometimes have milking goats for sale. 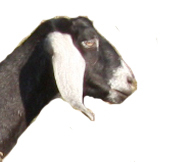 We have been a Nubian goat breeder since 1979. 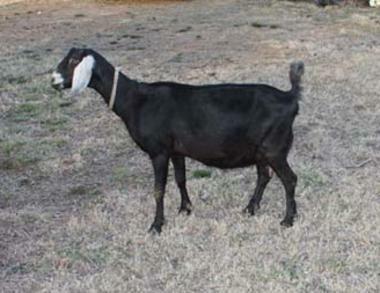 Dairy goats are a special animal. We have Nubian bucks for sale and sometimes does. We are taking reservations for kids for Spring 2017. We enjoy the fact that our goats supply us with milk to make goat cheese. our Nubian kids will be for sale each Spring. Contact us for a visit to our farm to see our milking Nubian goats. We are memeber of the goat association called American Dairy Goat Association. Jude - One of my favorite 2 year olds. 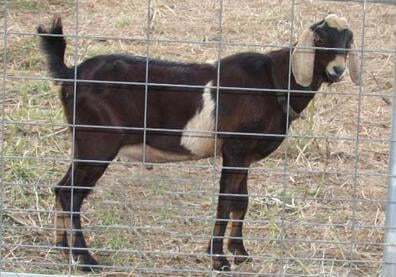 We are striving to develop quality Nubian breeding stock for those looking to become involved with Dairy Goats, especailly showing thier goats.